Bouw een spline post houder op uw boot om naar een C-kogel voor montage van bv GoPro, hengelhouder of smartphone. 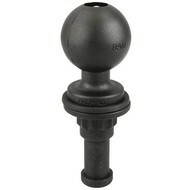 Convert any RAM post/spline base into a ball base on your boat or kayak with this 1.5" ball with spline post. 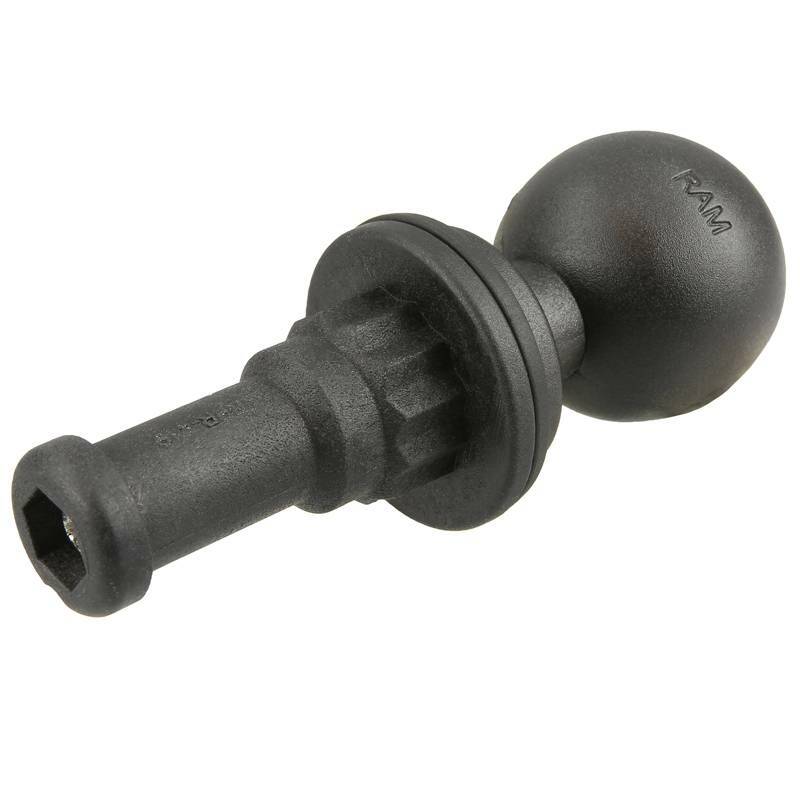 With this adapter you can use your existing rod holder base to support a wide variety of ball and socket components to hold your fishfinder or other electronic devices. This ball will also connect to the RAM ROD® Revolution Ratchet arm which adds ball and socket adjustability to your fishing rod holder. 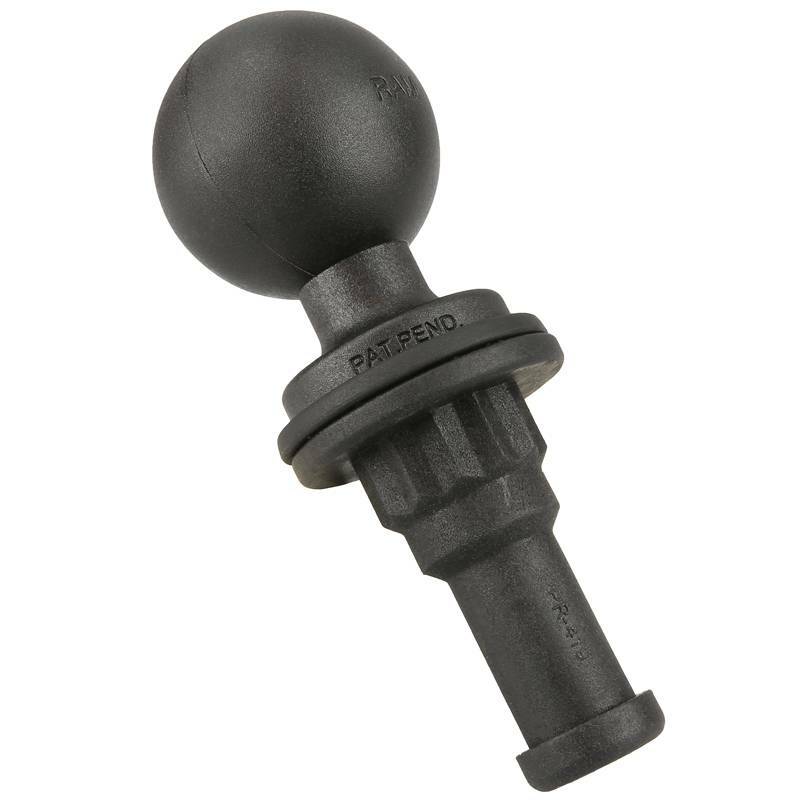 With the post and spline function you can easily remove or transfer your ball and socket mount when not in use.